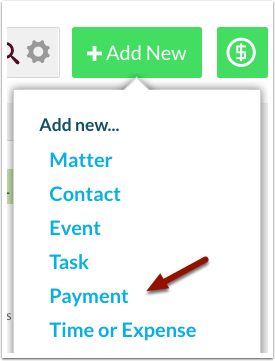 Rocket Matter Knowledge Base Additional Billing Options.How to make a payment on behalf of a client for a specific matter to their operating account. 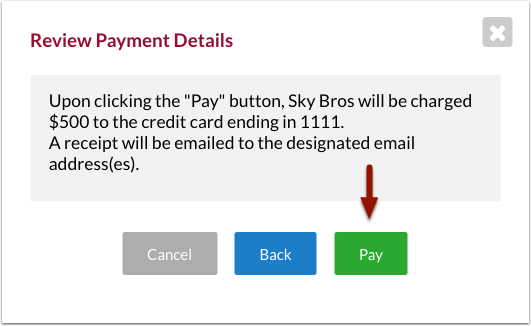 1.Click the green ‘+Add New’ button, then select ‘Payment'. 3. Enter the ‘client:matter’, amount, date and description. Note: Click 'Record Payment' if you do not use Rocket Matter Payments. This will simply record the payment to operating. Select 'Transfer from Trust' to apply trust funds to pay the balance due. 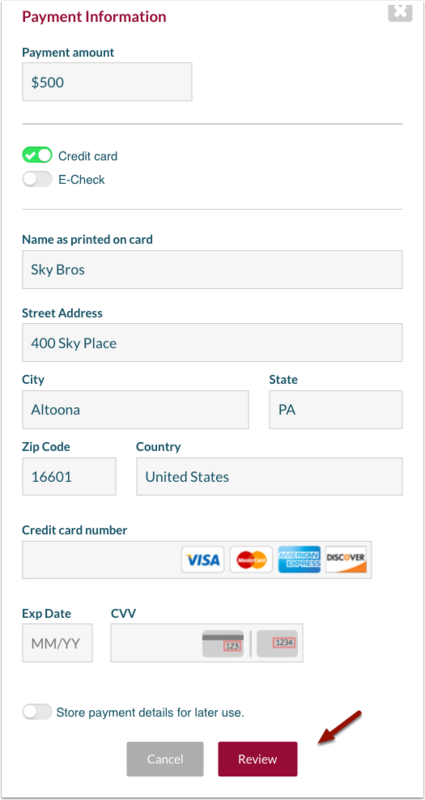 * Toggle 'Store payment details for later use' in order to save client's credit card information. 6. Click pay to charge the client. 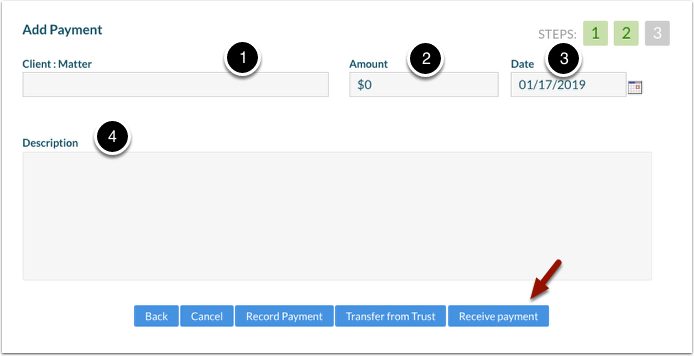 Prev: How to make a payment on behalf of a client for a specific matter to their trust account. Next: How to invoice a batch for matters with current charges.